Twenty one countries took part in the contest this year. 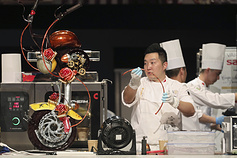 Photo: Yuan Zhu, member of the China team. 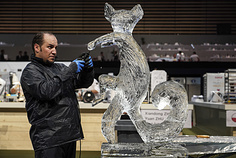 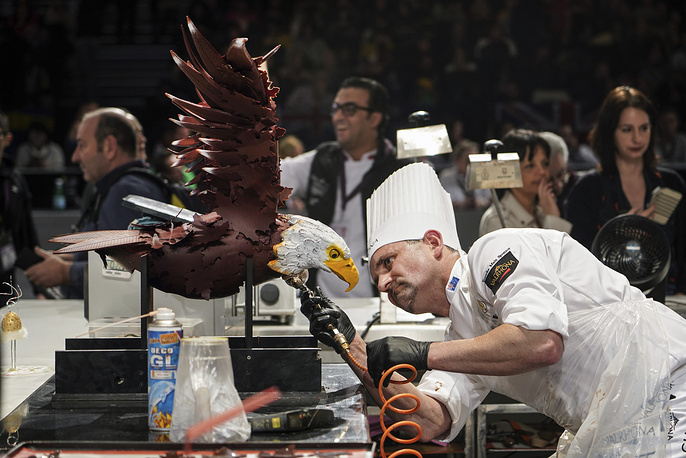 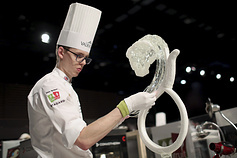 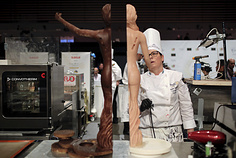 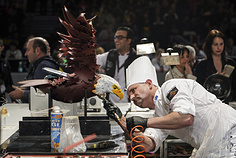 The World Pastry Cup is an international pastry contest that takes place every two years in Lyon. 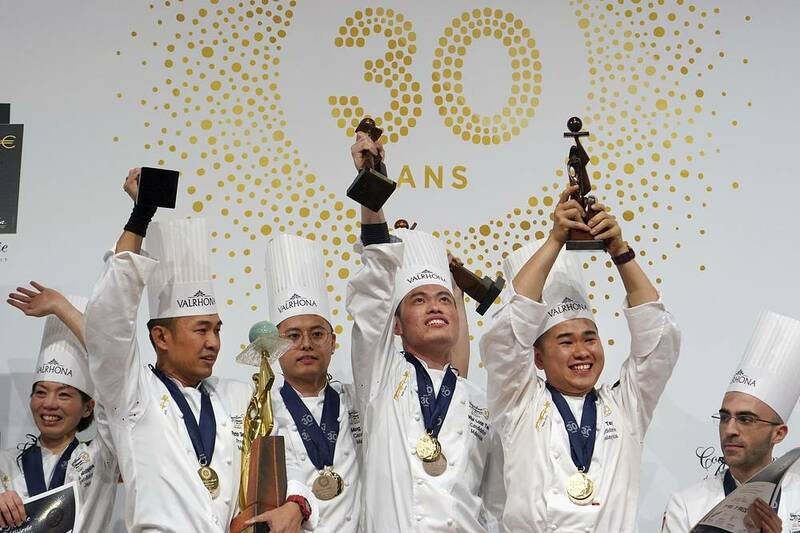 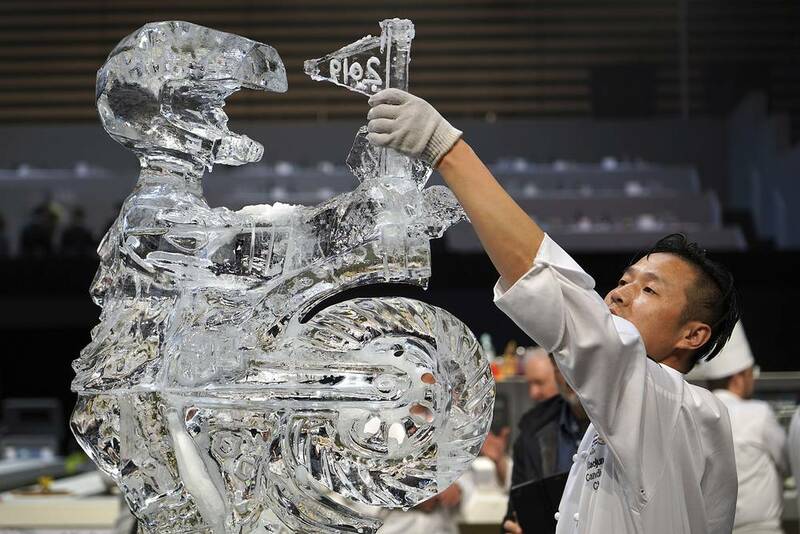 Twenty-one countries took part in this year's competition, with a team of Malaysian chefs winning the World Pastry Cup 2019. 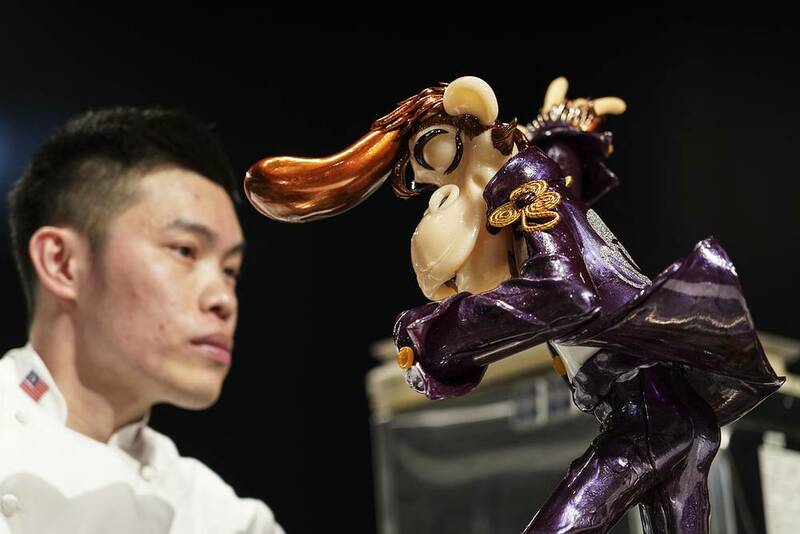 Take a look at the sweet masterpieces on display.